On October 11, 2018, the Social Security Administration (SSA) announced that social security payments will increase for more than 67 million Americans in 2019 as part of the cost-of-living adjustment. Payments are set to rise 2.8% for social security beneficiaries 2019, as a result of inflation. This increase will take effect on December 31, 2018, for the 8 million recipients of SSI and in January 2019 for 62 million Americans receiving Social Security. For individuals receiving SSI, the maximum federal payment will increase to $771 per month, an increase from $750 per month this year. This cost-of-living adjustment is slightly higher than the increase of 2% from 2017 to 2018, which is good news for those receiving Social Security benefits. For a fact sheet showing the effects of this adjustment, click here. The maximum amount of earnings subject to the Social Security taxes will increase as well, from $128,400 to $132,900. Those receiving Social Security or SSI benefits are typically notified via mail in early December about their new benefit amount. However, this year for this first time, many people will also be able to view their benefits for the following year online at www.socialsecurity.gov/myaccount. If you have any questions about cost-of-living adjustments or applying for disability benefits, contact this law firm. Beneficiaries of Social Security who are currently receiving payments are likely to see a small increase in monthly benefits. 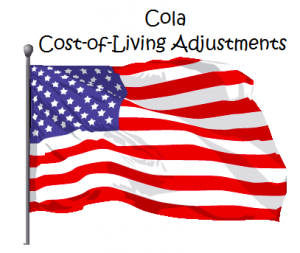 There was a cost of living adjustment beginning in in January 2013. Social Security instituted a 1.7% increase in the annual cost-of-living adjustment, and this will result lead in a slight increase in monthly benefits for Social Security beneficiaries. 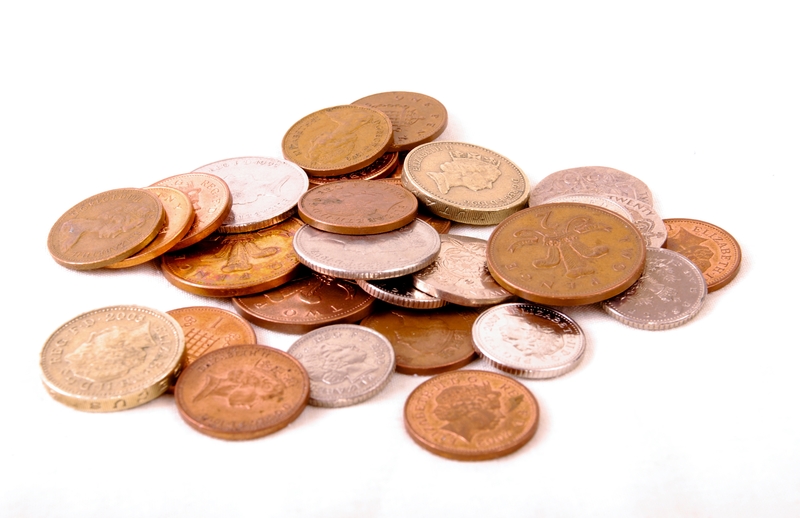 The increase is modest, but as Social Security Disability lawyers see it, even a slight increase over time can add up. Based on an average monthly Social Security Disability of $1111.68 in November 2012, the increase will probably add up to about $19 per month. That works out to around $220 starting in January 2030.